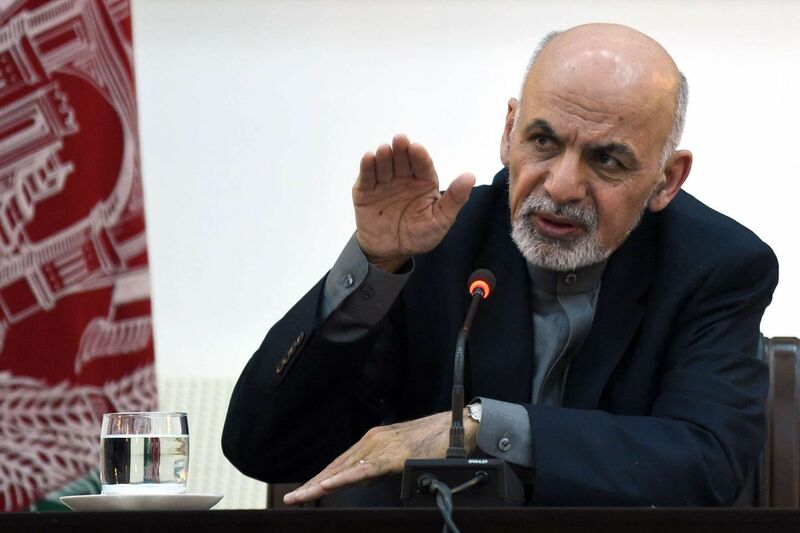 Instead, the Taliban, which refuses to recognize Ghani’s government, will sit down in Moscow with some of the president’s main opponents to discuss the country’s future — stirring frustrations in Kabul. The Russian Embassy in Kabul issued a statement late Saturday on behalf of the “Afghan Society of Russia.” The group said it had invited “influential figures” to the dialogue in the President Hotel in Moscow. U.S. special envoy Zalmay Khalilzad spoke of a “draft framework” for a deal but warned major hurdles — including any U.S. withdrawal — remain.